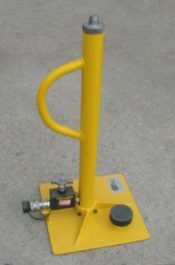 Portable aluminum base that attaches to F-Pin Fixture for line-of-road use. 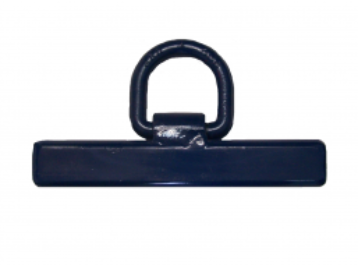 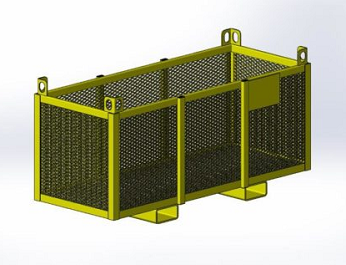 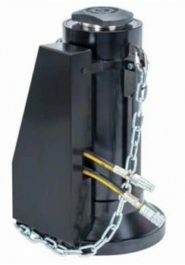 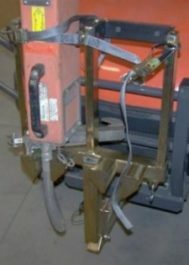 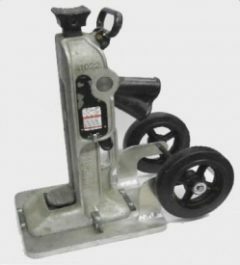 This Jack Base is designed to retain and transport Simplex A1022 mechanical jacks. 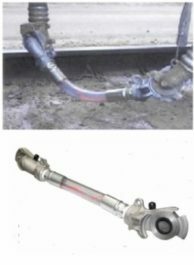 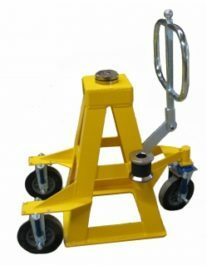 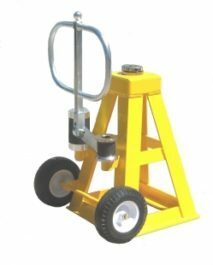 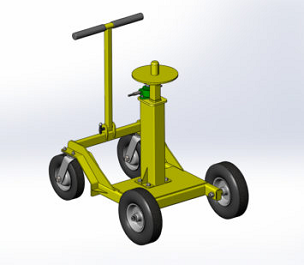 It improves jack stability by providing a larger jacking base and is equipped with large diameter wheels to allow easy movement of the jack, eliminating the need of carrying the jack. 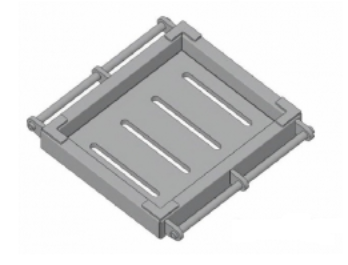 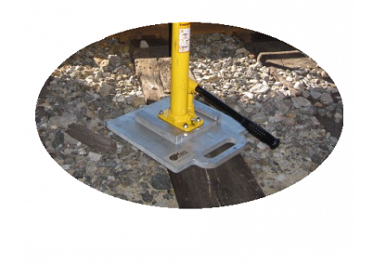 Use this fixture to remove and install freight car center plates. 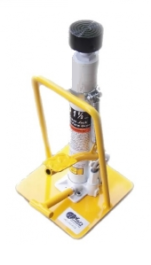 Uses a mechanical screw type mechanism that is powered by a cordless drill. 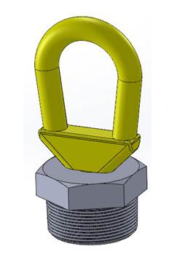 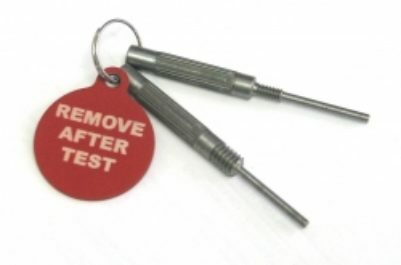 The screw mechanism provides, a fast, positive method of lowering and raising the center plate. 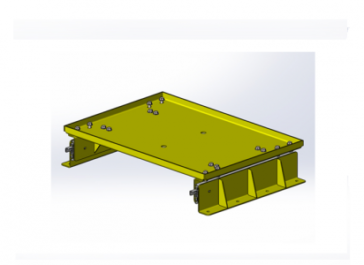 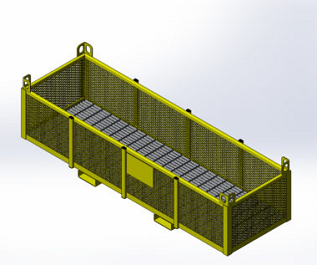 The upper support plate allows 4 degrees of movement frontward and rearward to allow angle adjustment for jacking freight cars. 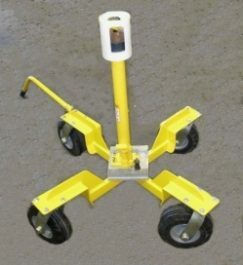 The plate also allows about 1 inch of side-to-side travel for adjustment. 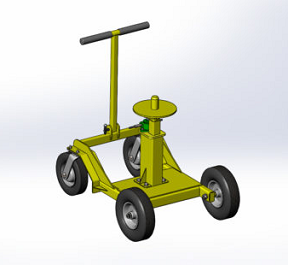 Equipped with large diameter flat-free wheels for movement across rough terrain. 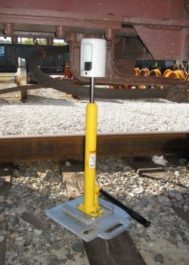 This configuration of the fixture is for non-expossed rail use. 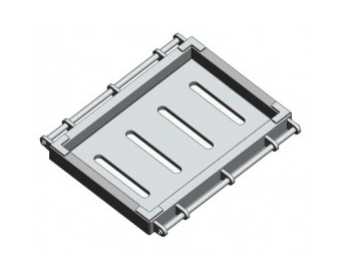 This configuration of the fixture is for expossed rail use. 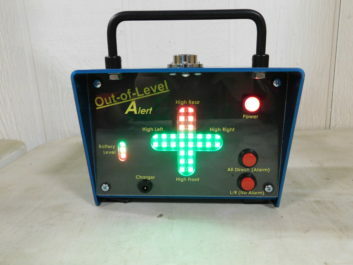 The detector system consists of four airflow detection devices and a carrying case. 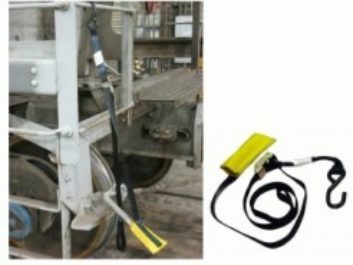 Aluminum glad hands keep the detectors light and easy to handle.